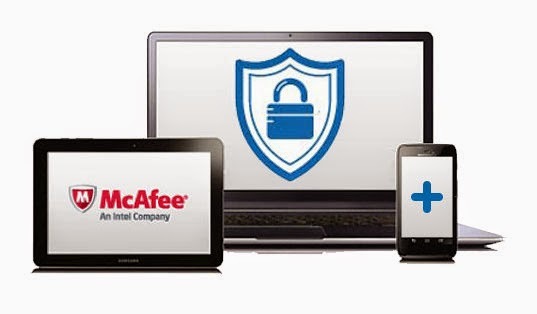 McAfee has announced a new range of security products for SME. According to the security company owned by Intel, these new solutions will enable SME to protect their data, workstations and peripherals. The palte platform McAfee Small Business Security is a complete optimized solution for small businesses with fleets of more than 25 terminals. The company also announced a Endpoint Protection Essential for SMB solution for SME with up to 250 devices or less. The publisher states that these two products also offer new cloud capabilities that provide access to additional management options. As recalled by Candace Worley, vice-president and general manager of endpoint security, "Every day, we hear that some of the biggest and most famous companies in the world are victims of intrusion and data theft." But, she says, "we often forget that small businesses are prey to the same security problems, often with more devastating consequences for their business." This platform provides protection for PCs, Macs, smartphones and Android tablets. A dashboard, accessible from the cloud, to manage and monitor security policies. The security company said it also proposed firewall protection for email and web browsing, to create a perimeter around the equipment to defend against attacks. Gary Davis, McAfee evangelist, advocating for consumer safety, said that "in terms of security, the risks should not penalize companies because they are smaller. For SME, which employees use multiple terminals, the problem becomes critical and they must be able to equip the best solutions for security." McAfee clearly builds on the current trends, namely the proliferation of the Internet of Things (IoT) and the advent of Bring Your Own Device (BYOD). Ced McAfee solutions are available now.